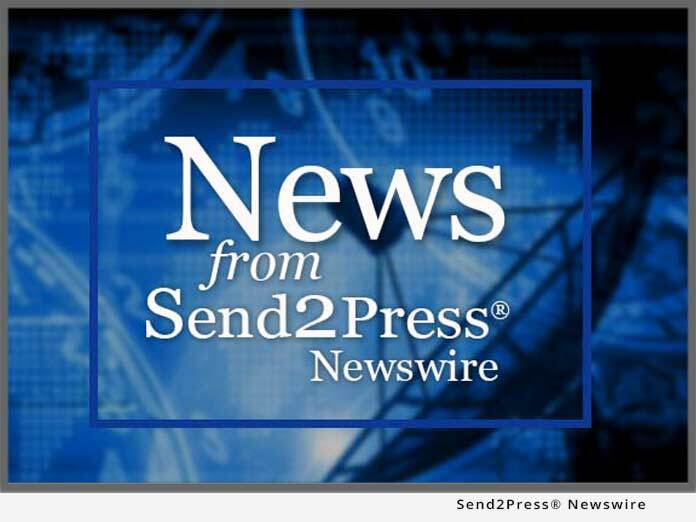 OVERLAND PARK, Kan. – Jan. 28 (SEND2PRESS NEWSWIRE) — SYSTEN, LLC, a Web and software-solutions company, announces the release of a newly re-architected Internet file system – TrueShare; it makes remote file access, file storage, and file sharing, easier and more effective than ever. Originally launched in 2006, SYSTEN has completely re-architected the web-based software to establish a state-of-the-art technology platform on which rapid development of robust end-user enhancements and integration services can occur. While there are many file-sharing services on the market, TrueShare (www.TrueShare.com) sets itself apart from others as a true Internet file system that is easy-to-use and offers unlimited user accounts. TrueShare is also very different in that it is not only available as an online service, it is also available as a licensed product designed to replace FTP servers in corporate data centers. So, how does it work? Users simply create folders and upload their files to them using TrueShare’s secure site, making them available for remote access, storage, and sharing. To begin sharing files, users can use the TrueShare Send-A-Link feature to email a link to individuals who they want to download the file(s); or, they can create individual user accounts and provide access to the folder where the file has been saved. They then login to TrueShare and begin sharing files. TrueShare is used today by thousands of professionals in many industries including accountants, reprographers, attorneys, engineers, architects, and more – where it saves them time, effort, frustration and money. Since its inception, TrueShare has served over 1 million files to users around the world. SYSTEN, LLC is a nationally-recognized and privately-owned technology firm based in Overland Park, Kansas. Since 1997, the company has provided professional services to public and private organizations across the U.S.
For more information or to set up a free trial, visit: www.TrueShare.com.